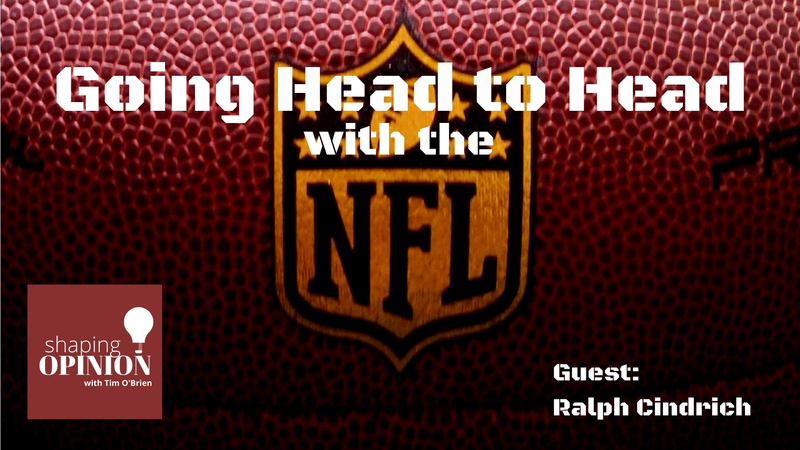 In this episode, Ralph talks about his career, cut shot by injury, and the role injuries play in an NFL career. He talks about how injuries can affect the value placed on a given professional football player. In this expansive conversation, Ralph talks about how he decided to become a lawyer as his pro football career started to come to an end. He talks about how he made the transition to become a pro football agent. 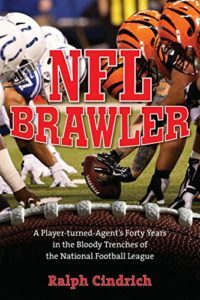 And he tells many interesting, funny and compelling stories about life in and around the NFL.” Some of these stories range from the time when shady agents tried to dominate the football agent business, to some of his negotiating brawls with general managers and owners. Among them, how he was there when his teammate, Billy White Shoes Johnson, lit up score boards and created the NFL endzone dance tradition. 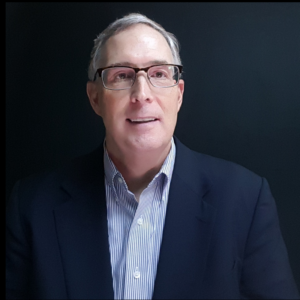 He tells, blow by blow, what it was like to negotiate against some of the toughest negotiators in the business, from Jerry Jones of the Dallas Cowboys, to Bill Polian of the Buffalo Bills, and Robert Irsay of the Indianapolis Colts. 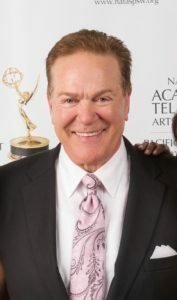 Ralph Cindrich was an All-American linebacker at the University of Pittsburgh. He then went on to play in the NFL for the New England Patriots, the Houston Oilers, and the Denver Broncos. When his career was cut short due to injuries, he went on to become an attorney, and one of the most revered player agents in the league.